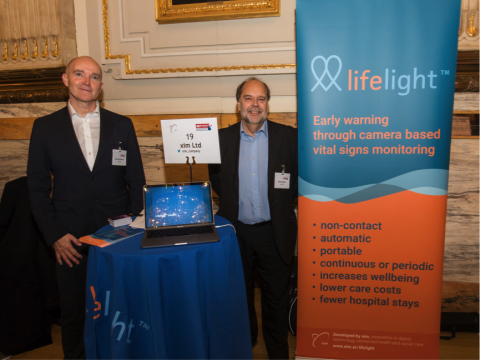 Innovative tech businesses from across Southern England, including Beaconsoft Ltd, RedLux Ltd and xim Ltd from Southampton, came together in London yesterday to pitch for £20m of investment to an audience of 150 investors at SETsquared’s annual Accelerating Growth Investment Showcase. “The SETsquared partnership has opened the door to a range of investors and valuable business contacts. The coaching offered has also helped hone our pitch for investment”.